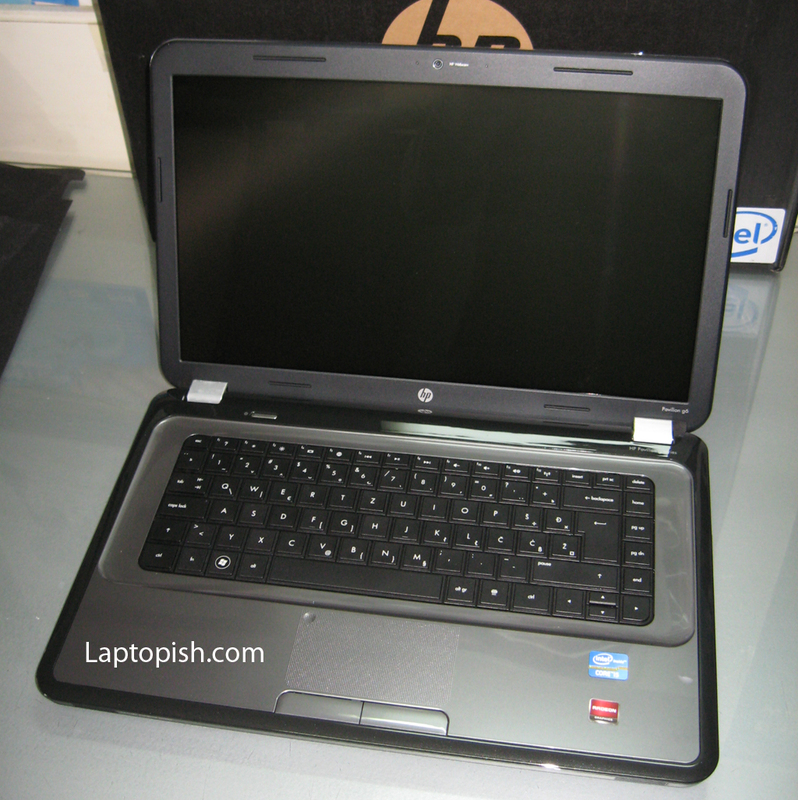 Here we present the HP Pavilion g6 series laptops. 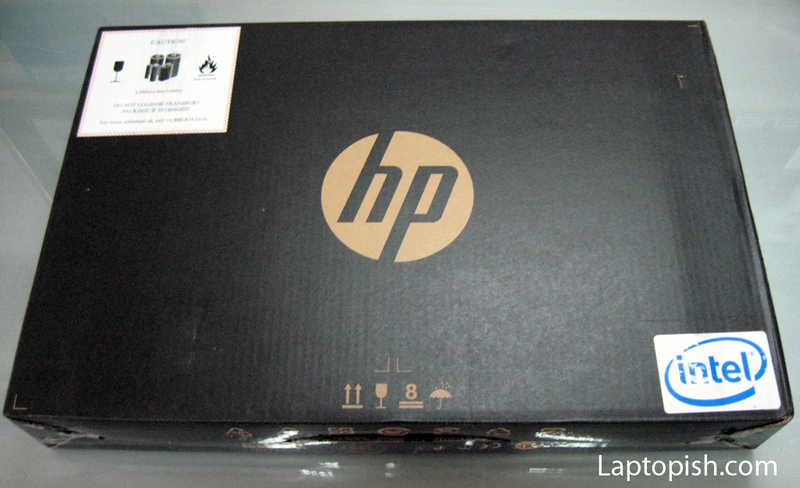 In the next video is shown the unboxing of the laptop. 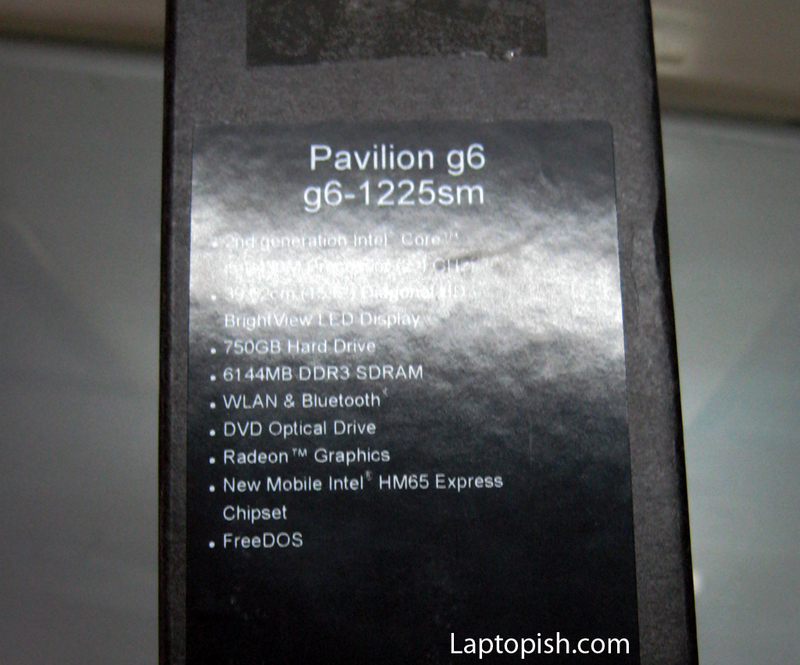 In the next table are shown the specifications of the Pavilion g6 series notebooks. 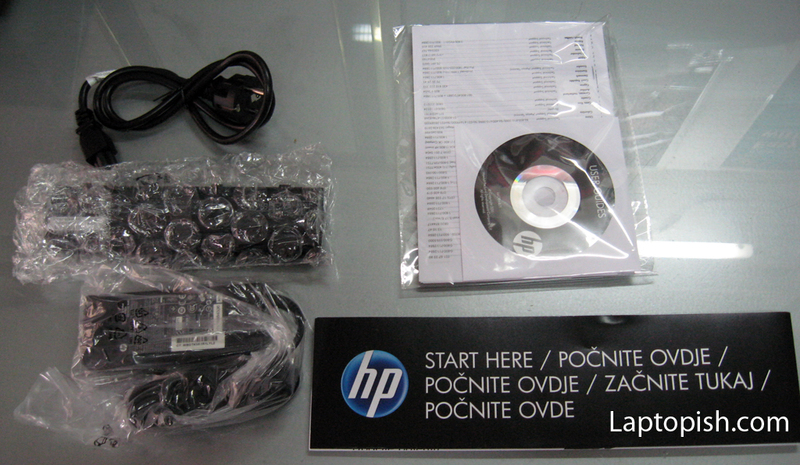 The model that we have is HP Pavilion g6-1225sm. The first impression that we have is the design. 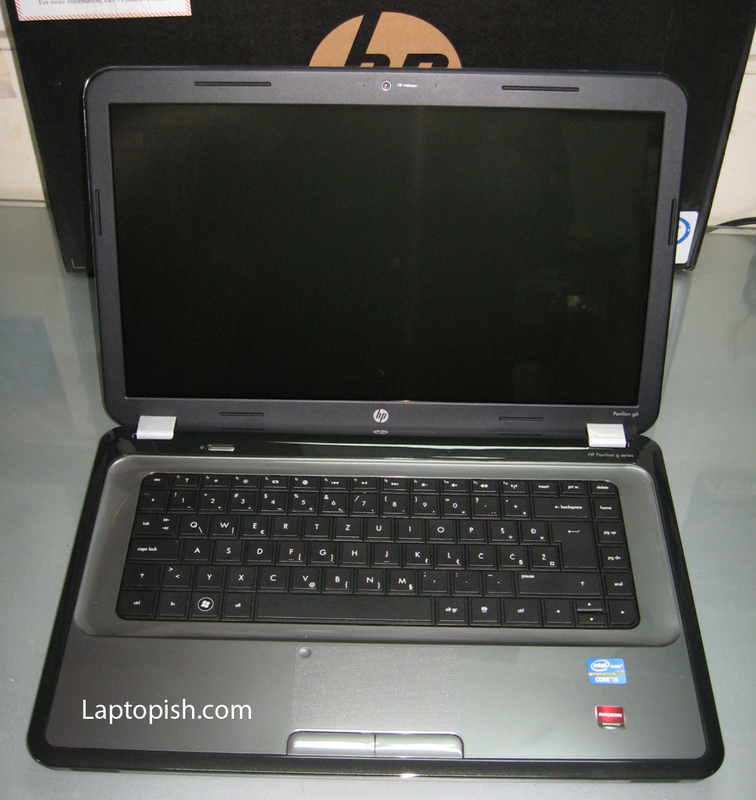 Usually the Pavilion series was the laptops that impress with the design. These G6 series are not so impressive. But on the other side, the old Pavilion series was very unreliable. In most cases they have problem with overheating. With this laptop this won’t be the case. 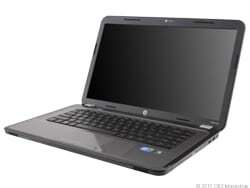 It look very solid and reliable. And the most important it don’t have heating problem. We have installed Windows 7, drivers and some other software and barely hear the fan. Here we a small picture gallery from this model.